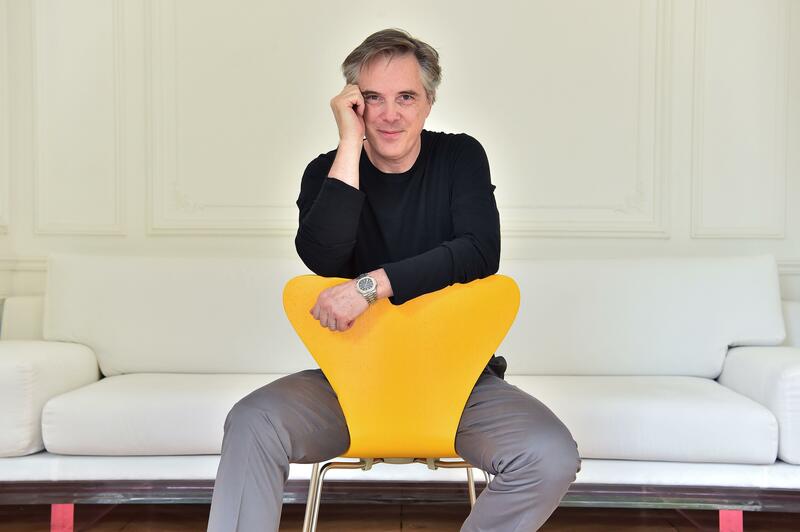 From where he cut his teeth in fashion to launching his own label, get to know Olivier Lapidus. It’s here! Clare Waight Keller gives a peek at her first campaign as Givenchy’s creative director. The mod took to Instagram to announce her retirement due to a serious foot injury. Up next? Wixson Design. Jeremy Scott teamed up with the luxe ice cream company for the ”Unleash Your Wild Side” campaign for Magnum Double, starring Cara Delevingne.